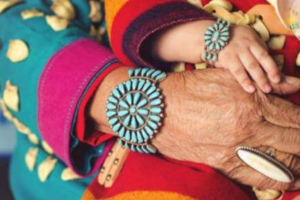 Native American Development Corporation: 4th Annual Holiday of Giving! 4th Annual Holiday of Giving! The Native American Development Corporation is proud to host our 4th Annual Holiday of Giving. 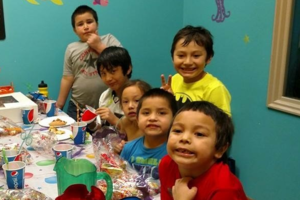 In 2014, the Shakopee Tribe made a generous donation that would develop an event focused on assisting Urban Native families with gifts and access to a meal during the holiday season. 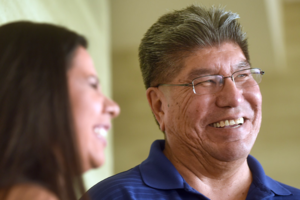 NADC strives to empower and support Natives on and off reservations; through this event, NADC is reaching out to Urban Native families to cultivate and emphasize community support. We do our best to provide gifts to children, college students, and elders, while families have the opportunity to share in and enjoy a community meal together during the holiday season. The event has grown from serving around 25 families in 2014 to serving nearly 150 attendees in more recent years. It is our goal, thru generous donations like yours, to be able to support over 200 attendees this year! From our family to yours, thank you for everything that you do for the Billings community and surrounding areas! 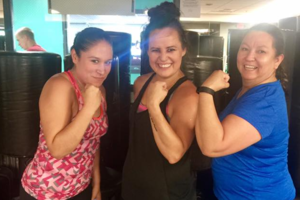 Your donations will help empower our local Native community. Please contact Mitzi Racine at 406-294-8057 or mracine@nadc-nabn.org if you have any questions or would like to learn how you could volunteer! 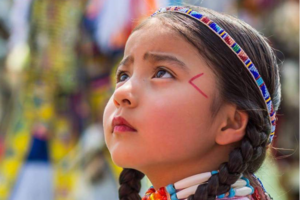 The Native American Development Corporation is an active entity in Indigenous communities of Billings and works closely with the tribes of Montana, Wyoming, North and South Dakota to increase the success and financial independence of Native individuals and businesses. NADC provides technical assistance, training, and financial lending opportunities to empower Indigenous communities toward economic and social stability. NADC is also proud to be opening the Billings Urban Indian Health and Wellness Center (BUIHWC) whose missions is to foster an environment of cultural competency, respecting the values of both team members and customers. Guided by our commitment to collaborative care strategies, we strive to provide the knowledge, experiences, and community access that will empower customers to take steps towards healing.